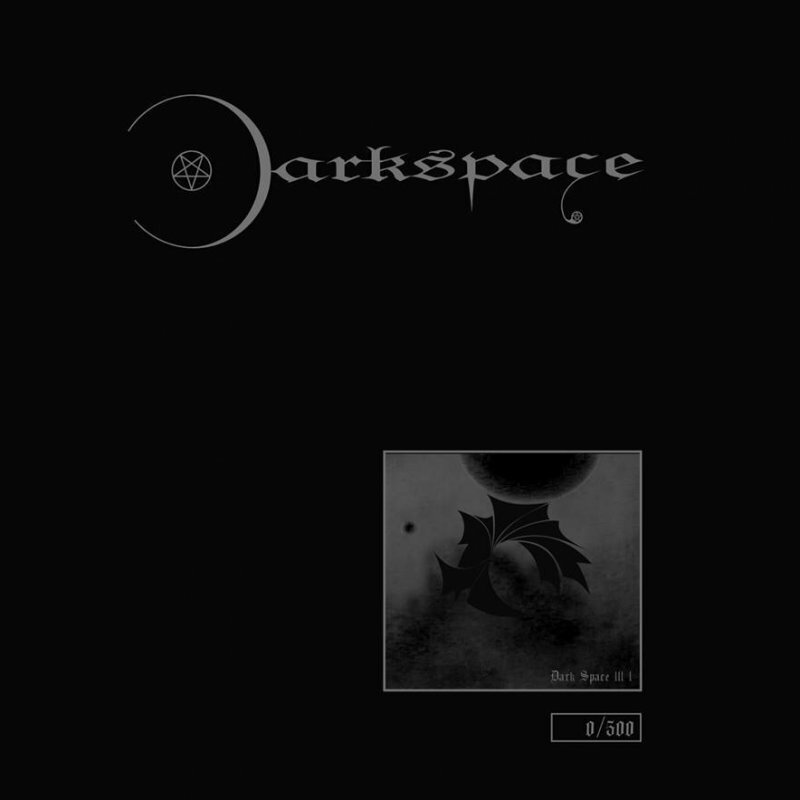 Darkspace III I is the fourth album by Swiss black metallers Darkspace. Aside from every album having similar cover art work and following the same numerical sequence for song titles, they also repeat the same challenging run time with overly long songs blended together by using dark ambient segments. On the surface this description makes Darkspace sound as though they’re following the same rigid pattern as their older output, which begs the question of what’s new? 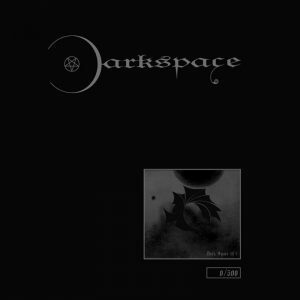 Perhaps the most obvious change is in the recording quality because while Darkspace still insist on overloading the listener on high-density distortion, it doesn’t bare the same intensity of their earlier output and with Dark 4.19, their sound is refined to a significantly more accessible style that relies on simple and repetitive guitar riffs between the prevalent buzz-saw guitar and muffled blasting drum sections that can often go on for minutes at a time, which Dark 4.18 will acquaint you with soon enough. It’s also worth noting that this album is effectively a singular song broken down into three parts which are then stitched back together through the use of dark ambiance. In spite of the ambition and overall length of Darkspace III I, it would be a far cry to call this progressive metal due to the sheer repetition (if nothing else) and if it was to be cut down then you could easily have an album at half the length and twice the replay value. In short it’s best to say that this is business as usual for Darkspace. Existing fans will probably be delighted by it and for everyone else it’s going to be a question of being able to put time aside to listen to it uninterrupted.